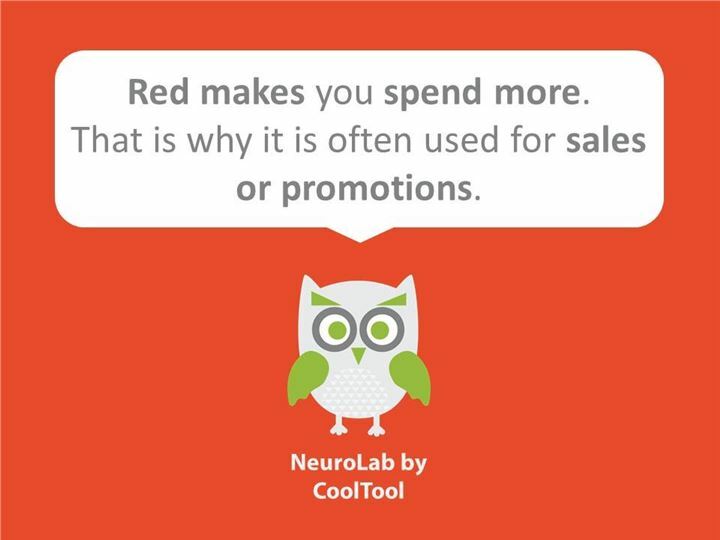 Check out the third edition of TGIF facts on neuromarketing that we publish only in social networks. 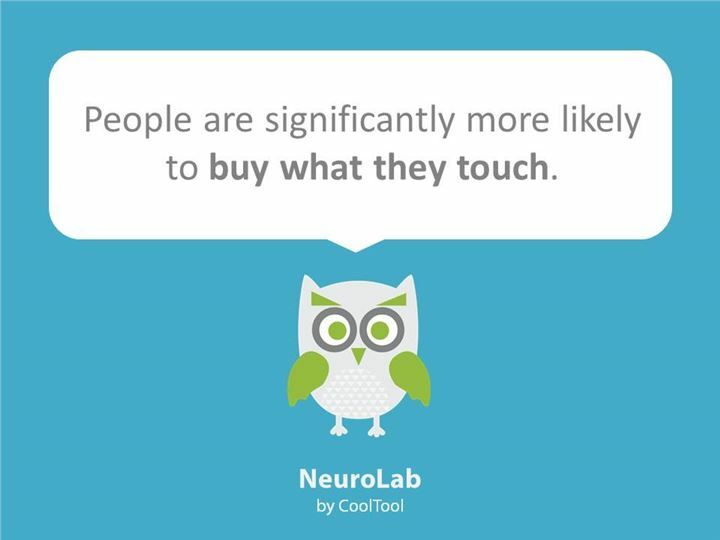 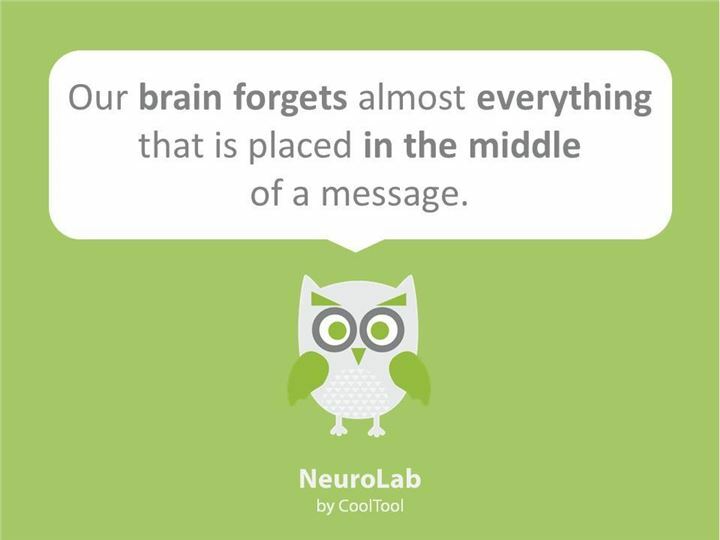 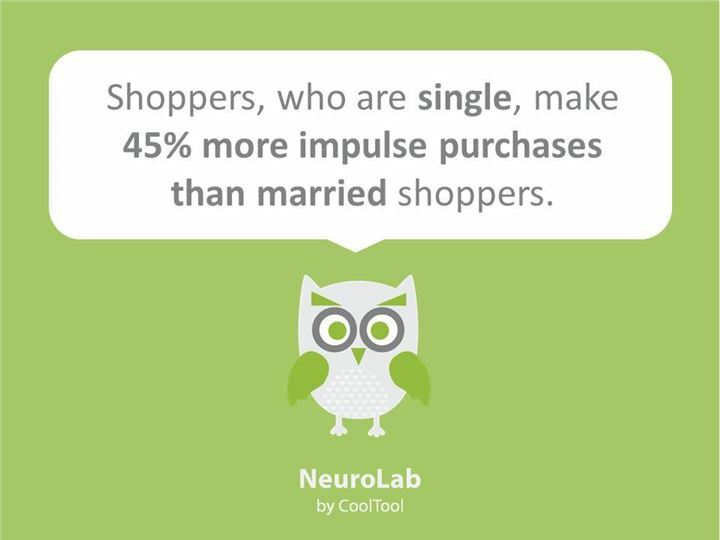 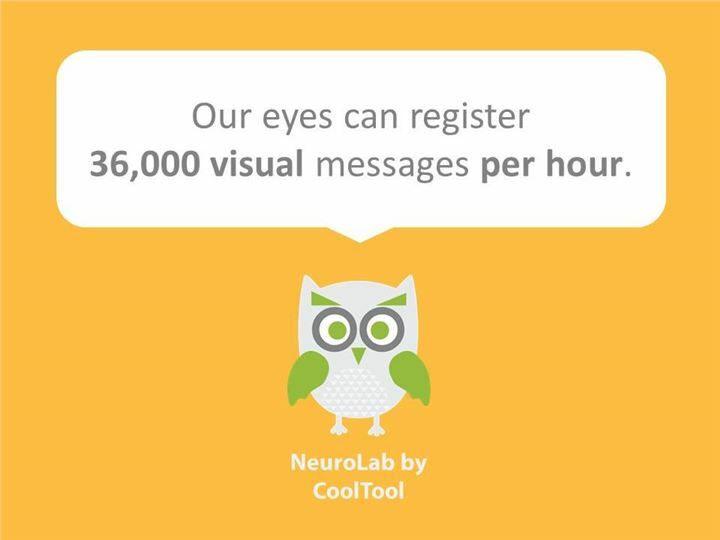 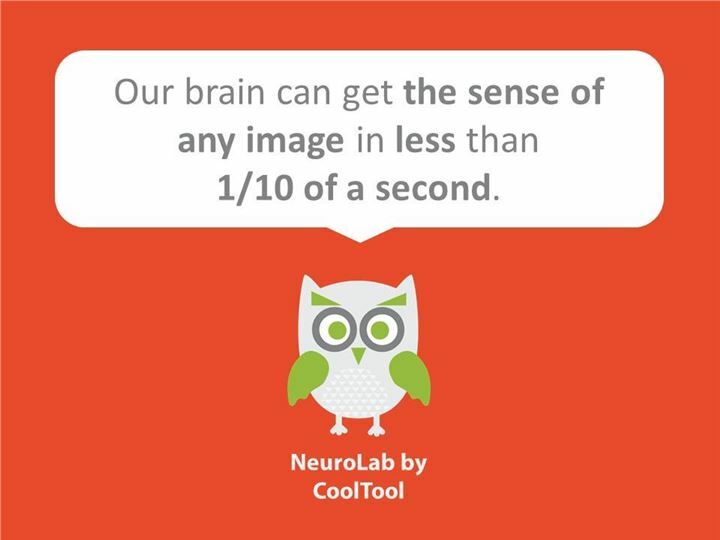 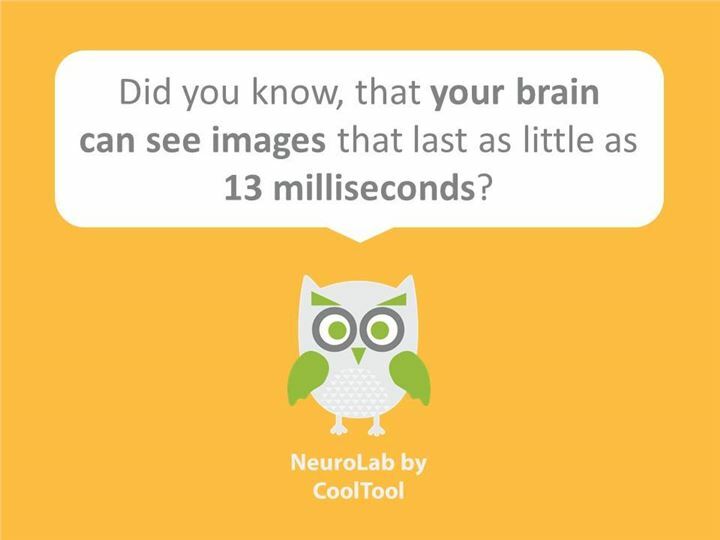 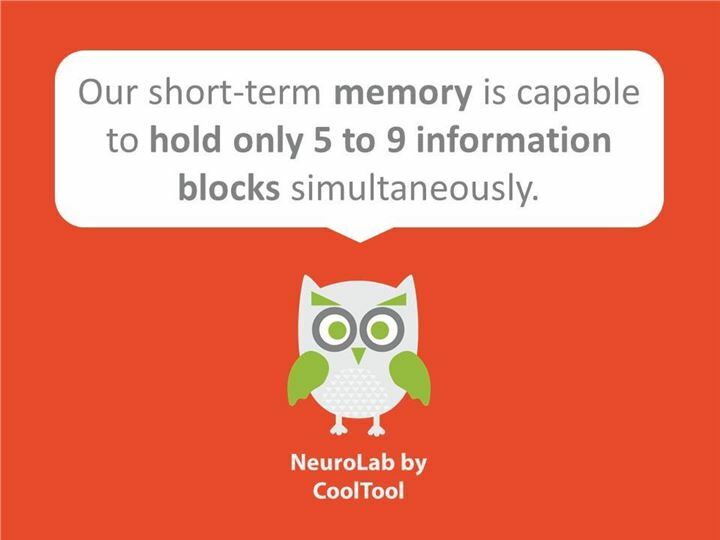 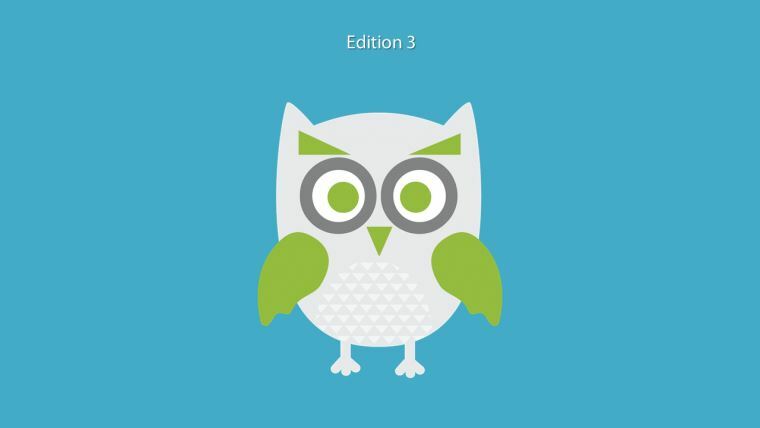 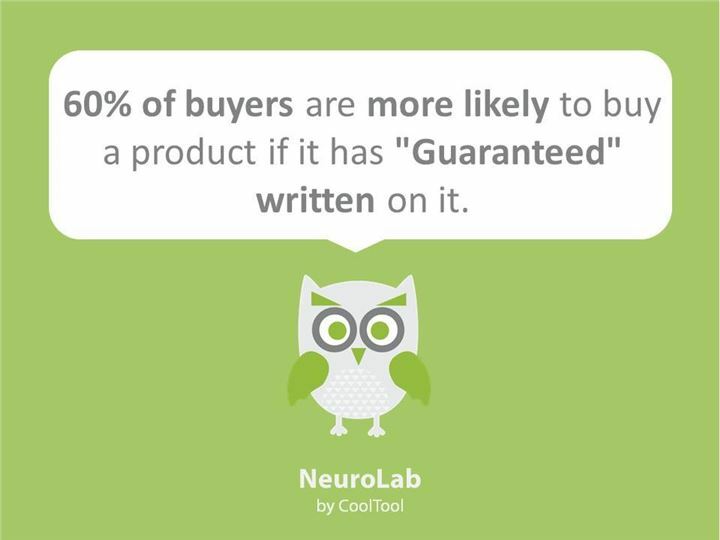 Cool Owl will help you learn the tricks neuromarketing plays on your brain. 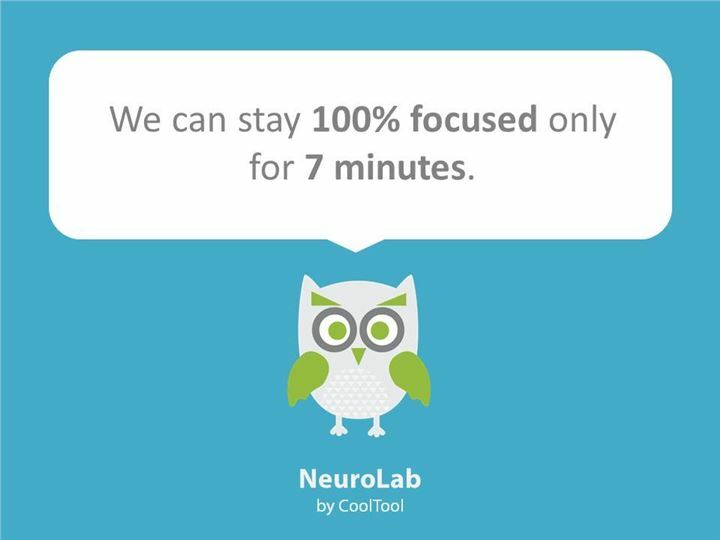 Stay tuned in!